Jennings Goullee Thomson t/a Cape Survey has offered land surveying service and advice to the South African market for over 55 years. 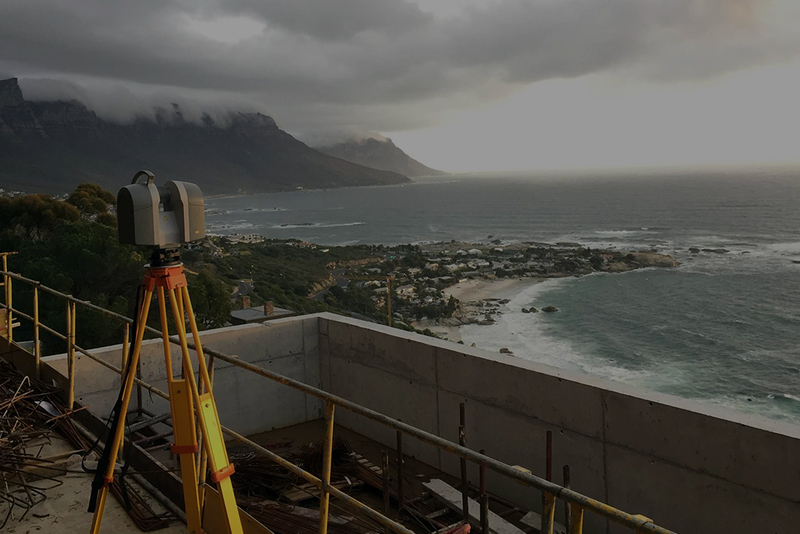 We offer specialised services including cadastral surveys, topographic surveys, 3D laser scanning, sectional title surveys and more. We have lots of experience and look forward to helping you. We are involved in a wide variety of projects! Our versatility and flexibility ensures that we can cater for your project’s unique needs – no matter how big or small. Our competent team of land surveyors is able to provide professional service and advice. We enjoy partnering closely with our clients and ensuring that their individual needs are met. We remain true to the principles on which our company was founded over fifty years ago: providing superior service to our clients; utilising modern technology and equipment to support efficiency and innovation; putting safety first; and delivering high quality results.